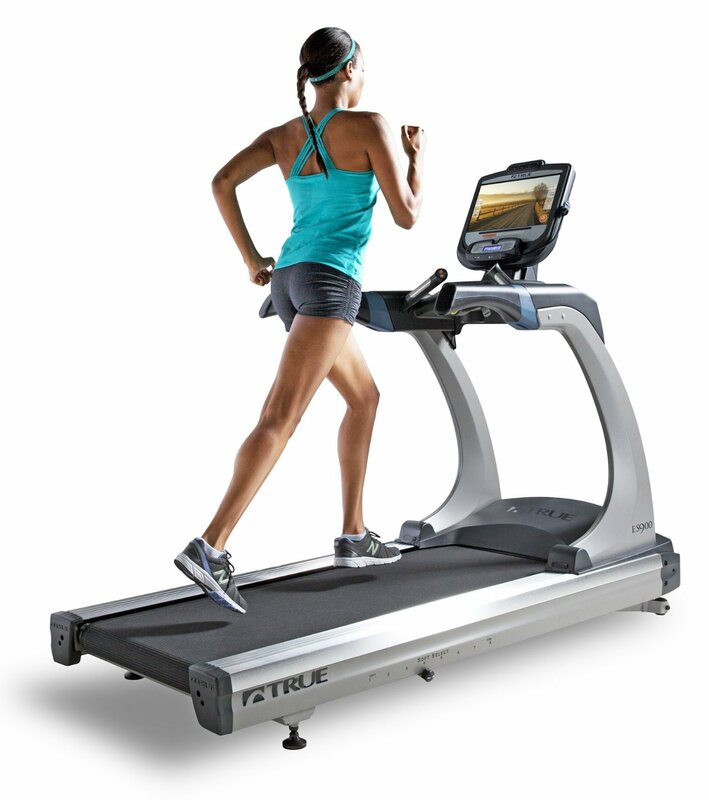 The True ES9.0 treadmill is without a doubt the best treadmill manufactured by True Fitness. 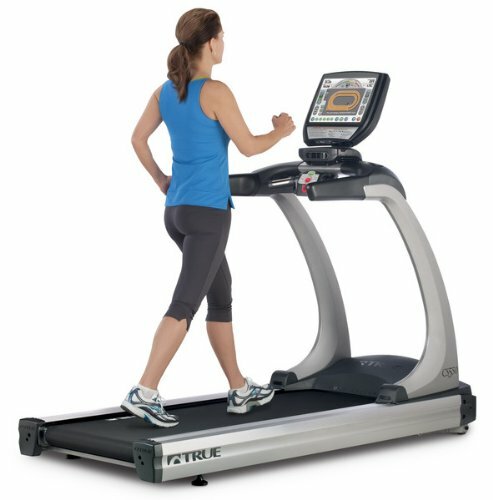 It comes with unique features that are only available on this and other high end True treadmill models. This treadmill is perfect for people that don’t really care much about the price. It comes with features you won’t find anywhere else. And, with its excellent cushioning and big running space, this is definitely one of the best treadmills you can buy above $5,000. As I’ve said above, this machine has some very unique features. The first one is the My Wheel™ feature. It lets you instantly raise or lower selected settings by sliding your fingers on the touch sensitive control (similar to how you control an iPod). Another one is the iPod connectivity. Simply plug your iPods or other music source on the jacks then get moving with your favorite music through the 5-speaker audio system. The 3.0HP DC QDrive motor boasts of speeds that reach 12mph, a max incline of 15% and a max decline of -3%. All in all, this machine provides an intense workout no matter what fitness level you’re in. The 22” x 60” tread belt offers enough room for even the tallest of people (who usually have bigger strides) to run comfortably. This running surface also features the Soft System® cushioning for more foot comfort and less stress on your knees, ankles, hips, and back. Plus, you can manually adjust the platform to the firmness of your liking. The contact + wireless heart rate monitoring with heart rate controlled workouts(HRC) comes with 4 distance based HRC, 5 target HRC, and 5 interval HRC workouts. Plus you can use the HRC planner™ to customize a 21-24 week workout. There are also 9 non-HRC workouts and 3 user defined workouts. These pre-programmed workouts give you the flexibility and variety you’ll need to reach your goals. The dual window custom LCD display features a 17 character message center. It shows you your Speed, Incline, Elapsed time, Distance, Pace, Heart Rate, Time Remaining, METs, Calories, and Target Heart Rate so you’ll always be on top of your workout. Other features include 2 built-in fitness fans to improve comfort during exercise, a quick speed key to easily adjust the speed without continuously tapping the speed button, and a Gerkin protocol fitness test to recognize your fitness level. So far I don’t see any weakness on this machine which is surprising since most True treadmills the last few years were not that good. The True ES9.0 treadmill is definitely worth your investment. However with its huge price tag, I don’t think everyone can afford this machine. If that is the case I suggest you visit our best buy treadmills page and look for a treadmill that suits your budget. UPDATE: The TRUE ES 9.0 has been replaced by the new, upgraded ES900 model. Check it out more here! 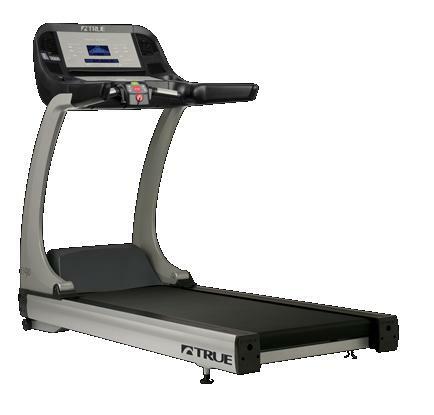 If you plan on buying a True ES9.0 treadmill, I suggest you find a local dealer through truefitness. It is normally sold for $5,899.00. My sister bought True Treadmill ES9.0. I tried it and like it very much.